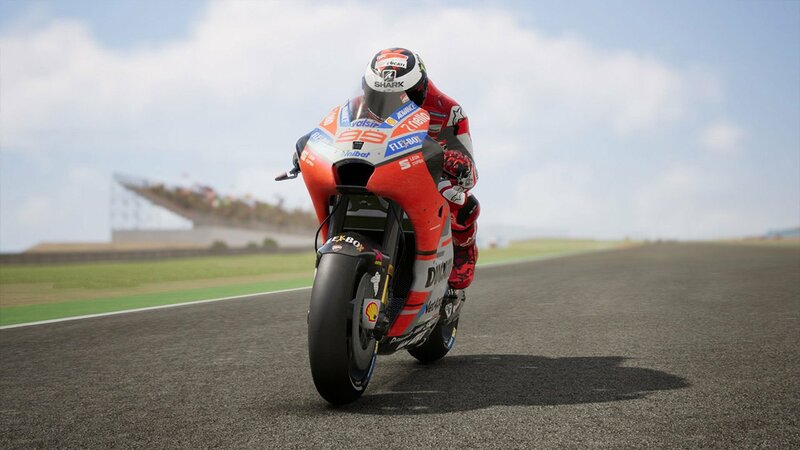 Hang-On to the virtual asphalt, or your money? 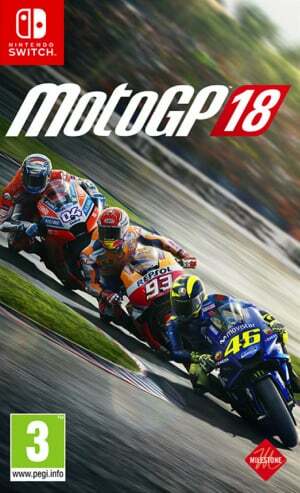 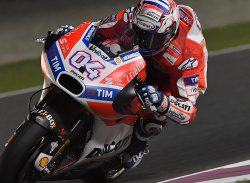 Become the star of the 2018 MotoGP season! 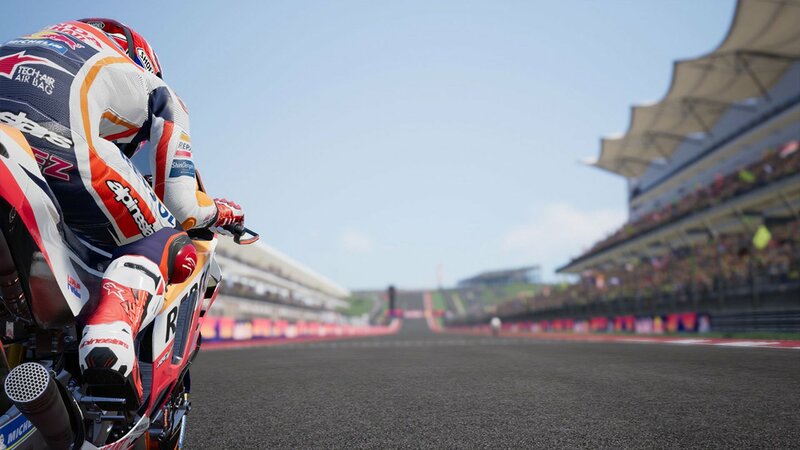 Pursue your career as a professional rider making your way from the Red Bull MotoGP Rookies Cup up to the Premier class of the MotoGP. 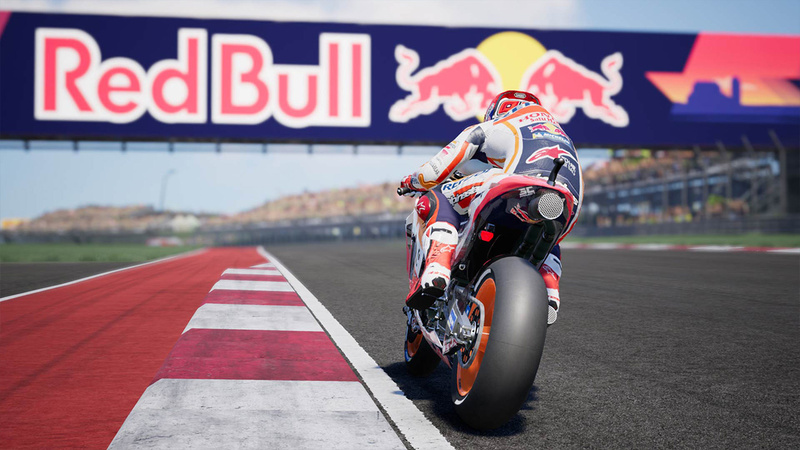 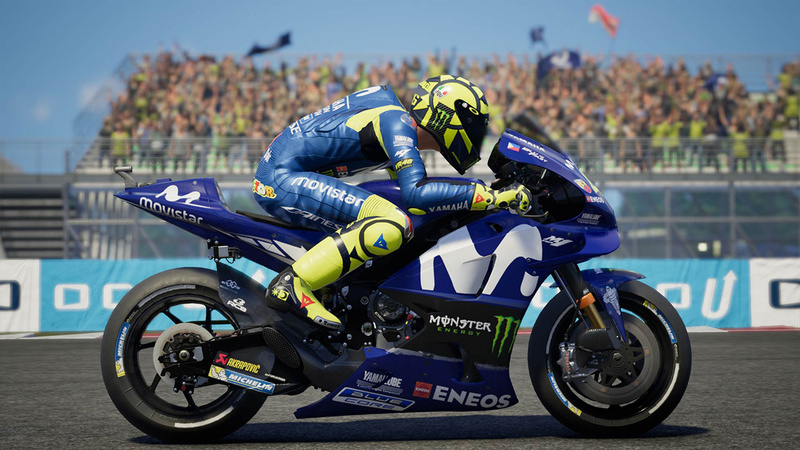 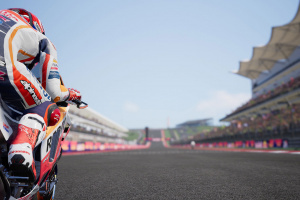 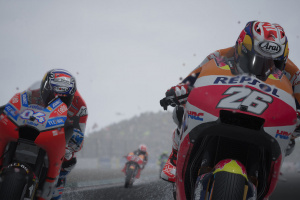 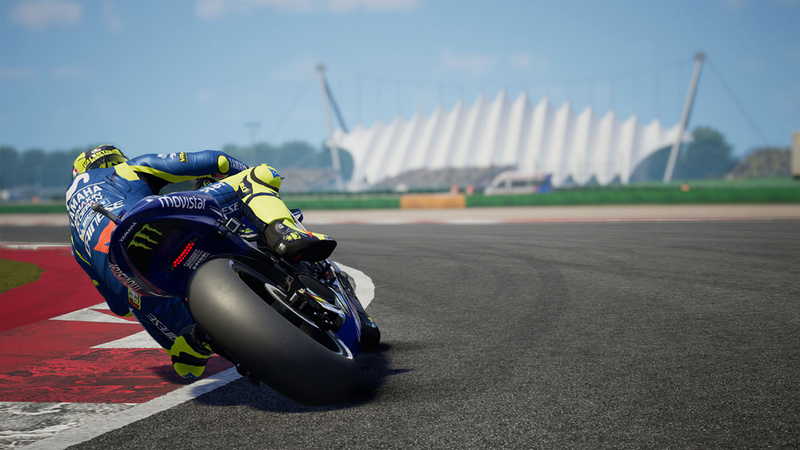 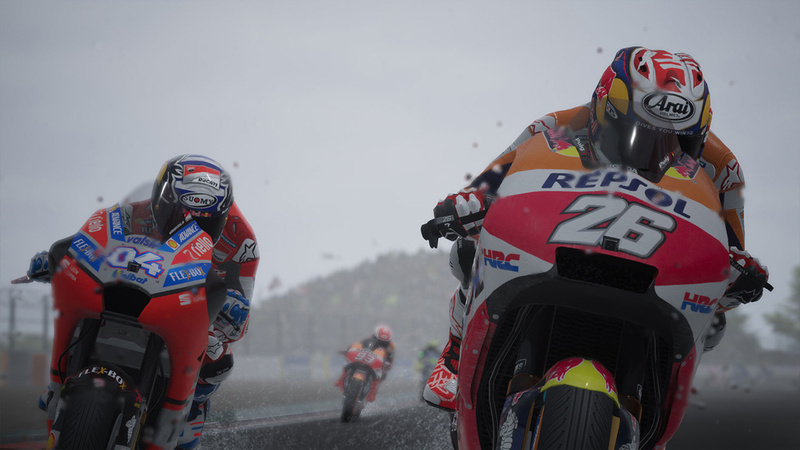 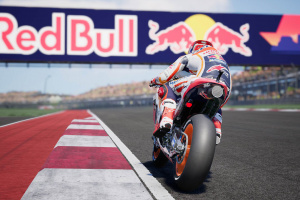 Race with all the riders of the MotoGP on 19 official tracks, including the new Buriram International Circuit in Thailand and enjoy an even more immersive experience thanks to new features. 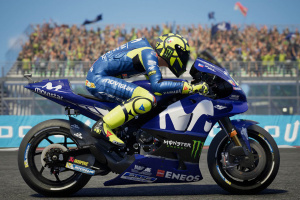 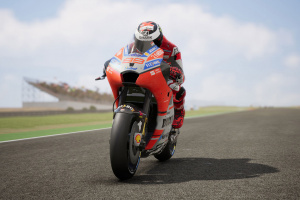 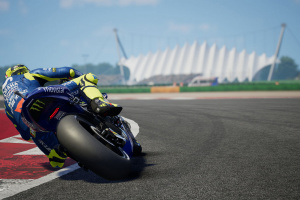 Feel like a professional rider, decide how to change your bike, learn how to manage tire wear, use the MotoGP ID to monitor your progress and challenge your friends with the local multiplayer.